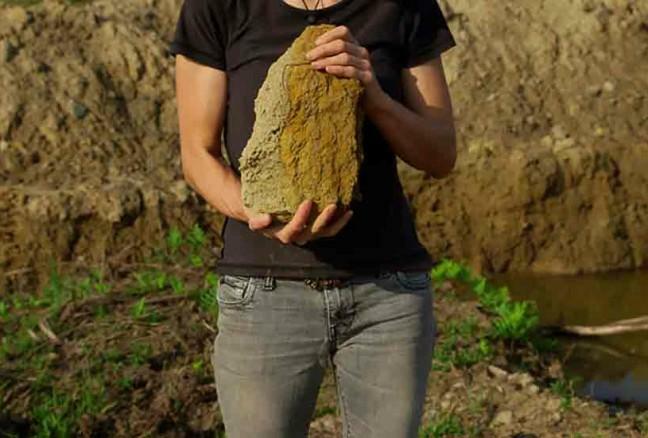 Modern Fuel Artist-Run Centre is very pleased to present acclaimed collaborative duo Richard Ibghy & Marilou Lemmens as part of our 2014-15 series of Media Arts talks and screenings called Aesthetic Alchemy. 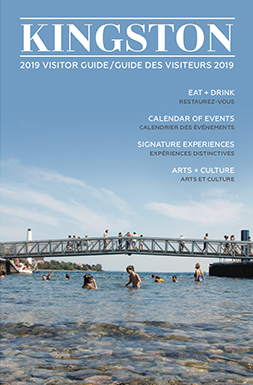 In 2014, Ibghy & Lemmens exhibited extensively, including the La Biennale de Montréal, L’avenir (looking forward) (Montreal, 2014), 27th Images Festival (Toronto, 2014), and Manif d’art 7: Quebec City Biennial (Quebec City, 2014). Recently, they contributed a catalogue essay for the publication accompanying La Biennale de Montréal (2014). This event is comprised of three elements over two days: a talk and screening on Wednesday, February 11 (7PM) and a workshop on Thursday, February 12 (7PM). All events are at Modern Fuel-Artist Run Centre. The talk and screening are free, and the workshop will have a fee of $10 for Modern Fuel members and students, and $15 for General Admission. Richard Ibghy & Marilou Lemmens will present an artists’ talk and a screening of selected work. Thursday, February 12 at 7PM: Taking the notion of ‘performance’ as a starting point, the artists will guide a practical workshop focusing on performative uses of the body and improvised actions to explore the practice of making. It will also involve excursions in and around the ideas of laziness and play, labour and emancipation. To register for the workshop please email artistic@modernfuel.org or call 613.548.4883. Modern Fuel, with support from the Canada Council for the Arts, is pleased to present the latest instalment in its Vapours series of experimental music featuring Mas Aya (Toronto), IC/JC/VC (Toronto) and Raissa Simone (Kingston). This eclectic group of performers are all active in the arts, from being involved in collectives to running record labels. Accompanying this performance will be an afternoon talk/conversation between IC/JC/VC members Jennifer Castle and Victoria Cheong on their artistic practices, collaboration and the aesthetic of the label Cheong runs with Wolfgang Nessel in Toronto called Healing Power Records. Doors open at 8:30pm. Show at 9pm. Tickets $8 for members of Modern Fuel; $10 General Admission. Talk by Victoria Cheong and Jennifer Castle at 4pm. This talk will take place at Modern Fuel, and is Free. 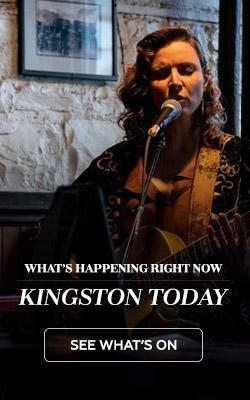 Note: The concert will be held in the Rehearsal Hall at the Tett Centre, on the second floor below Modern Fuel. 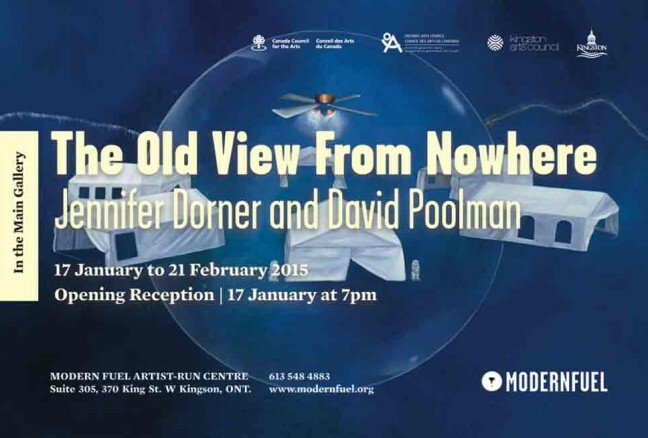 Taking social and political disruption as a departure point for imagined new worlds, Jennifer Dorner and David Poolman examine our relationships to objects, each other and future homes should we have to leave this earth. Through their paintings and sculptures the artists present a quiet and absurd place, where balance and instability are placed alongside imminent planetary collapse. 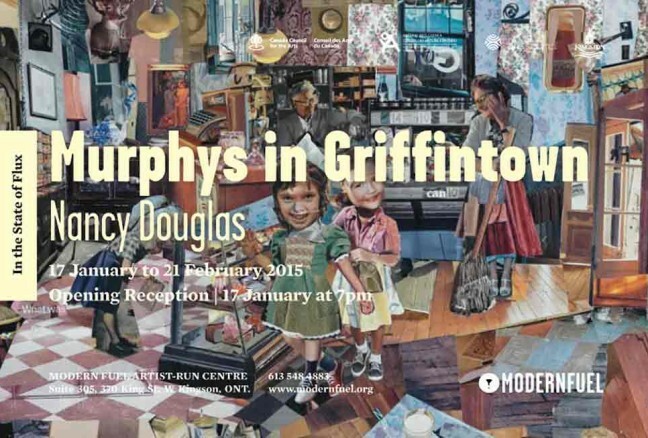 Nancy Douglas’ photo and collage project Murphys in Griffintown questions our manipulation of history and memory. Her work will utilized archival and new material–both public and family history–and examine the dismantling of a neighbourhood in Montreal.